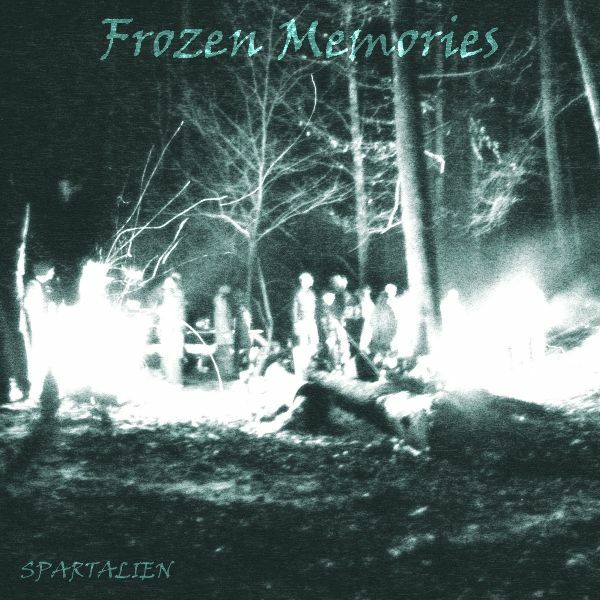 New Release from SPARTALIEN: "Frozen Memories"
This is a track I have created for Kaiseki Digital's latest compilation Bento Box Vol. 2. It's inspired by memories of the time when "Waldstampf" parties where a thing. Bon appétit! Have an adventurous but safe weekend!  Copyright © 2019 SPARTALIEN.COM, All rights reserved.